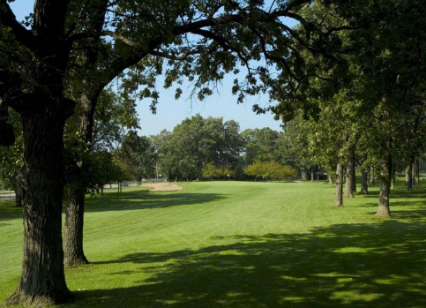 Shepherd's Crook Golf Course, is a Public, 18 hole golf course located in Zion, Illinois. 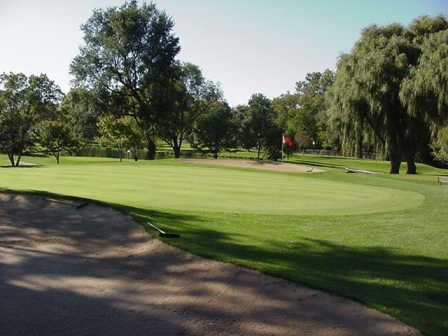 Shepherds Crook Golf Course first opened for play in 1999. 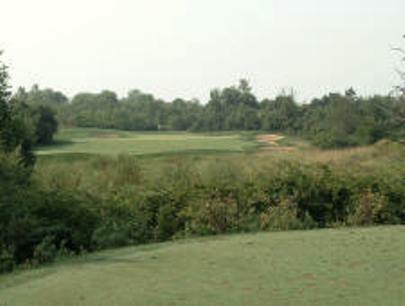 The course was designed by Keith R. Foster. The links-style course creates a feeling of playing Ireland's Ballybunion or Waterville courses. Shepherd's Crook's design reflects the golden era of golf course architecture of the 1920's and 30's with bentgrass fairways, tees, and greens. 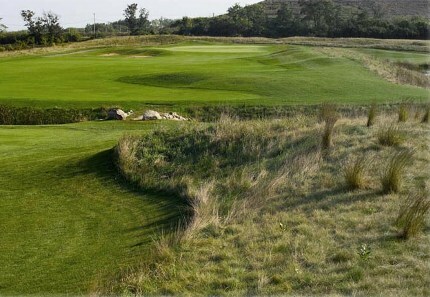 Shepherds Crook Golf Course measures 6,769 yards from the back tees. The course rating is 71.9 with a slope rating of 125. Par for Shepherds Crook Golf Course is 71.. 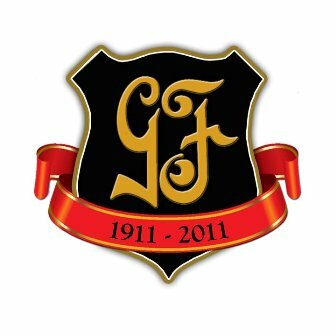 This is a great golf experience. A links type design with multi-tiered greens makes this great fun. Course is well watered and in excellent shape. 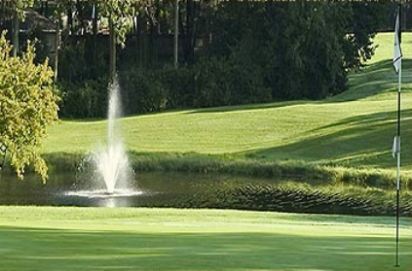 Mix of water, bunkers and tall grasses creates a beautiful challenge. 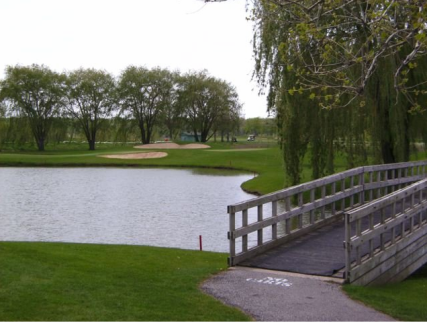 I travel for a living, play golf all over N. America, and I always play this course when I'm back in Illinois. It's a 35 mile drive from my house. Very fun course, great challenge. The only down sides are lack of practice facilities and the occasional unpleasant smell along the 6th hole when you are nearest to the land fill. But the 6th is so fun I don't really mind. It also is just a few miles from another very good track, Thunderhawk, in the neighboring town of Beach Park. Shepherds Crook is rated as one on the top municiple courses in the Nation. It is operaterated by the Zion Park Distirct. 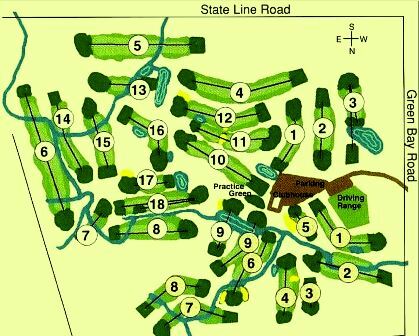 The modified links style of the course is challenging but not so difficult as to discourage average golfers. One of the things I really like is that the it's designed for people who like to play golf. The staff are friendly and helpful. A real gem. 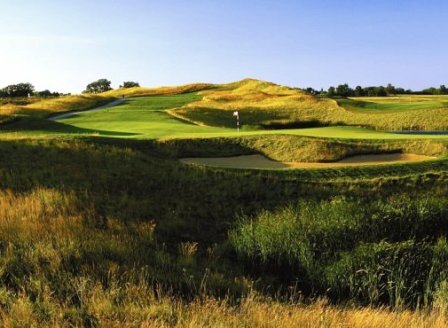 Best "links-style" course in Chicagoland. Tee to green a real treat. If it wasn't right next to the landfill it might get the nod as best course in the area.